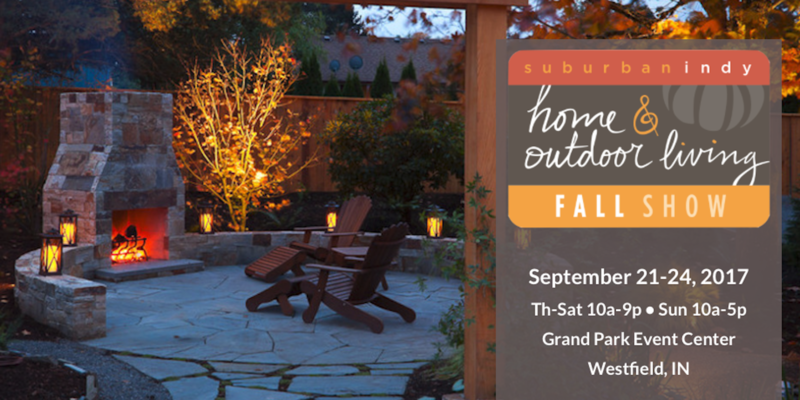 Westfield, IN – Suburban Indy Shows will be opening the doors of Grand Park to the neighborhood for the Suburban Indy Home & Outdoor Living Fall Show starting on September 21. This inaugural event runs through September 24th and promises to help visitors extend their outdoor living season and have a little fun while doing so. Every neighbor is invited to B.Y.O.D. – Bring Your Own Dreams and turn them into a reality! As a brand new venture, the Home and Outdoor Living Fall Show will merge interior and exterior design experts into the same venue. Attendees can expect to connect with local, suburban businesses to discuss landscape, home improvements and home building needs, as well as sample and purchase local food, shop local artists, purchase décor from local garden centers and find out what’s “on trend” for the upcoming seasons. The Design Open House brings visitors the best of the best when it comes to home and outdoor renovation vendors all in one place. Hassle free aisles allow for easy wandering to take in all that the Home and Outdoor Living Fall Show has to offer without feeling pressured. From the moment guests enter the grounds, this show experience promises to be like no other. Parking is free, compliments of the Central Indiana Chevy Dealers! Guests should attempt to park in Lot C when arriving at the show, but if it is full, there will be shuttles to transport people from lots B or H that will serve as overflow lots to make sure all guests are accommodated. Greeters will be prepared to help direct patrons to the correct ticket line, reducing wait times and ensuring no one has to wait outside. Once inside, the atmosphere promises to create the ideal situation to plan your home expansion, do a little shopping, and take in everything Suburban Indy has to offer. The show features top Suburban Indy area businesses showcasing their talent for your home’s interior and exterior look. The Neighborhood Marketplace will display local artists who create one of a kind, handmade, artisan products. All vendors are tasked with a goal, provide value to guests and don’t be pushy. The Home and Outdoor Living Fall Show provides something for everyone, including activities for kids on Sunday the 24th. 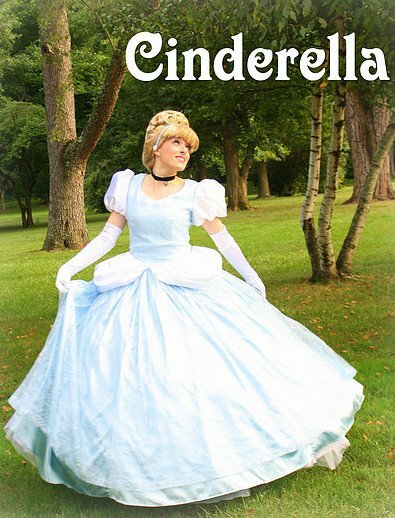 Cinderella of Happily Ever After Productions will entertain with meet & greets after each show. Additionally, magic, story & craft time, fire trucks and more are in store for Kid’s Day! Suburban Indy Shows believes wholeheartedly in supporting their neighbors. 10% of ticket sales will be donated from the Home and Outdoor Living Fall Show to the Sunshine Social Club, an organization that is dedicated to serving adults with intellectual disabilities. Will there be merchants who sell propane fire pits ?